Two people, Russell Caplan and Steve Freeman, from the Socialist Republican Alliance in London attended the Launch of RISE. Along with Penny Cole of A World to Win they handed out the following leaflet from Steve Freeman who stood as a republican socialist and anti-unionist candidate in Bermondsey and Old Southwark during the May General Election. In addition, Emancipation & Liberation published the article, The Royal Lion,the English Bear and the Scottish Fox, in the special issue of our magazine made for the RISE Launch. In September 2014 Scottish referendum, Republican Socialists in London organised a “London Says Yes” rally in support of the Radical Independence Campaign call for a Yes vote. We had platform speakers from England, Ireland, Scotland and Wales and contributions from a range of political organisations. 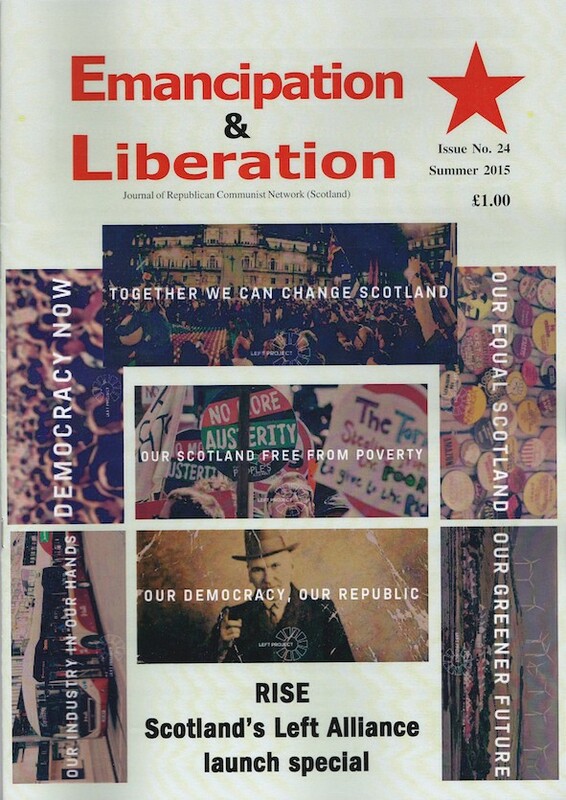 The RCN produces a special issue of Emancipation & Liberation (no. 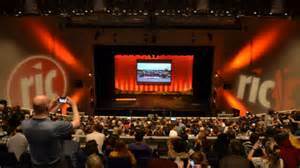 24) for the launch of RISE – Scotland’s Left alliance on Saturday, August 29th in Glasgow. Below are the first three articles which were specially written for this issue. Starting a new political organisation, aimed at uniting the Left, is always a difficult process. 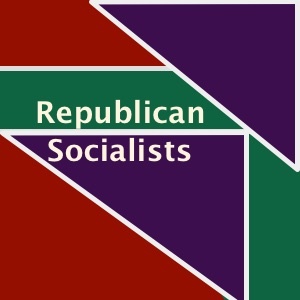 Furthermore, the Scottish Left has still to fully recover from the last attempt to do this – the Scottish Socialist Party. The SSP imploded in 2004, just a year after registering real promise with the election of 6 MSPs – 4 women and 2 men – in 2003. At our RCN aggregate held in Dundee on May 23rd, we re-examined our platform for working in the campaign for Scottish self-determination. Some of these issues have already arisen within the Radical Independence Campaign, particularly in RIC-Edinburgh (see http://radicalindyedinburgh.blogspot.co.uk/), the three RIC national conferences, and Trade Unionists for Independence (East Coast) (see http://republicancommunist.org/blog/2014/10/24/after-september-18th-bring-real-democracy-into-our-trade-unions/). 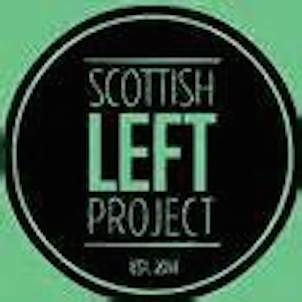 Now that there are plans for a Scottish Left Project (see http://republicancommunist.org/blog/2015/03/23/the-scottish-left-project/), there will also need to be further discussion over such issues. Some will oppose, whilst others will want to amend some of these demands. There will be other issues that people will want to raise. The RCN welcomes such debates. It is vital that we create democratic forums where issues can be discussed. 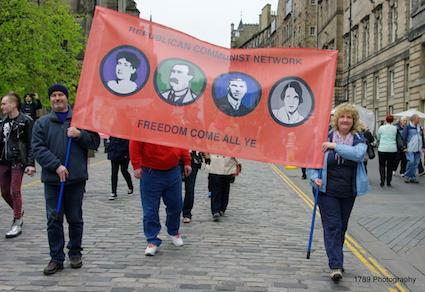 Penny Cole of ‘A World to Win’ reports on the Radical Independence Campaign conference held in Glasgow on November 22nd. This is followed by the talk given by Angharad Tomos of Cymdeithas yr Iaith/Welsh Language Society to the session on Scotland, England, Wales and Ireland. The appetite for political change demonstrated by the Scotland independence referendum continues undiminished as shown by two massive events on Glasgow’s riverside on Saturday. A Scottish National Party rally packed 12,000 into the Hydro, a strange building that in daytime looks like the Michelin Man and at night glows in shifting colours like an arriving space ship.